Tiyi M. Morris is Associate Professor of African American and African Studies and affiliated faculty in Women’s, Gender and Sexuality Studies. She received her B.A. in African & African American Studies and Liberal Studies from Emory University and a Ph.D. in American Studies from Purdue University. 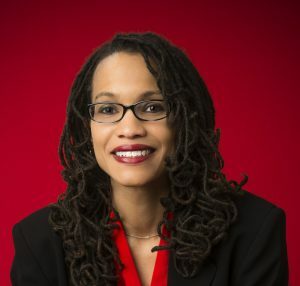 Dr. Morris has an interdisciplinary research and teaching focus that combines the fields of American History, Black Studies, and Women’s Studies and is the author of Womanpower Unlimited and the Black Freedom Struggle in Mississippi. Her work has also appeared in Southern Black Women in the Civil Rights Era (1954-1974): A State by State Study; Comrades: A Local History of the Black Panther Party; and Groundwork: Local Black Freedom Struggles in America. 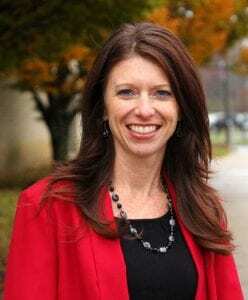 In addition to her teaching and research, Dr. Morris is a board member of Women Have Options, Ohio’s statewide abortion fund. Kenneth D. Madsen is Associate Professor of Geography. He was a first generation low-income college student and graduated with his Bachelor’s from Graceland College in Lamoni, Iowa. He also holds an M.A. and Ph.D. in geography from Arizona State University. 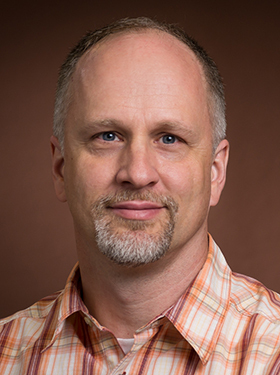 Dr. Madsen’s research focuses on the interaction between local communities and border security / border law enforcement activities, especially surrounding the construction of border barriers. Much of his work considers the specific circumstances of Tohono O’odham of southern Arizona and northern Sonora. He is also interested in dynamics of indigenous-academic interactions and insights from fiction on geographic processes.